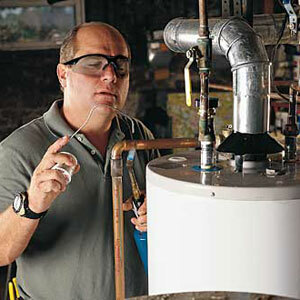 Your water heater is a central component of your home. It allows you to wash laundry, do the dishes, and perhaps most important of all, it allows you to take a relaxing hot shower at the end of a stressful day. So when your water heater stops working, you feel it - fast. 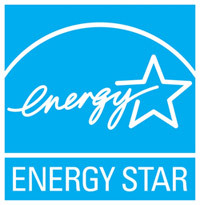 You might first notice that your water heater isn't producing hot water consistently, or that it isn't as hot as usual. Eventually there's no hot water at all, and you're in a panic. Before you get too stressed, give our plumbers in Moraga a call. 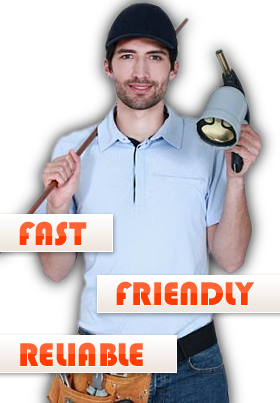 We offer water heater repair for Moraga businesses and residents at an awesome price and with little to no hassle. 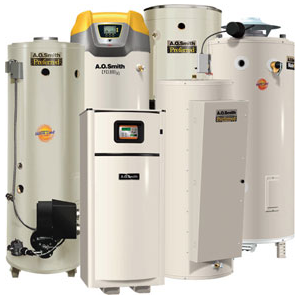 We deal with all kinds of water heaters, whether you've got one that's 50 years old, or one that's 5 months old. We can repair all major brands, including Trane, Rheem, Rinnai, Marathon, Kenmore, American Standard, AO Smith, and more. If you need maintenance or a brand new water heater, you know to call our Moraga water heater repair team first. Here are some tell-tale signs of a broken water heater, for those of you who think yours might be on its way out. This isn't a good sign, and means you should have your tank flushed and anode rod inspected. There are a number of reasons why this could happen. But the point still stands - if your water heater is talking to you, you should listen. Call a water heater repair tech immediately. Has your water got a split personality? If your hot water is fluctuating back and forth, it's better to have it inspected sooner rather than later. Don't wait around without hot water thinking it will magically return. 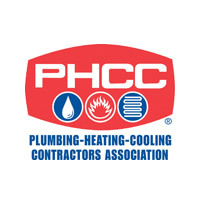 Call a plumber to inspect your unit and perform necessary repairs. Water pooled around the unit. This can be extremely dangerous, and it's critical that you call a water heater repair service in Moraga as soon as you notice any standing water near your water heater.